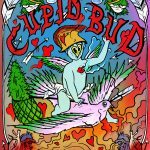 Cupid Bud is like love potion weed. Unlike our Love Buzz Bud, Cupid Bud does not have the same physical traits, it's effects are more psychological, turning you into a more physically and mentally more attractive person to the person your trying to impress. 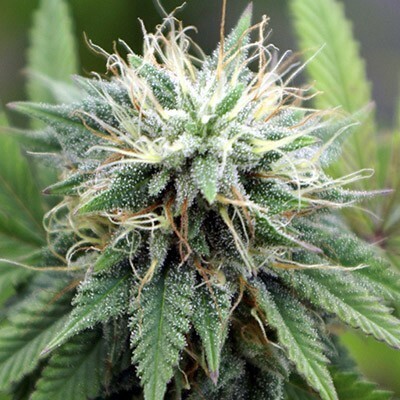 It's more like a love potion, creating an attraction between two people that share this bud. 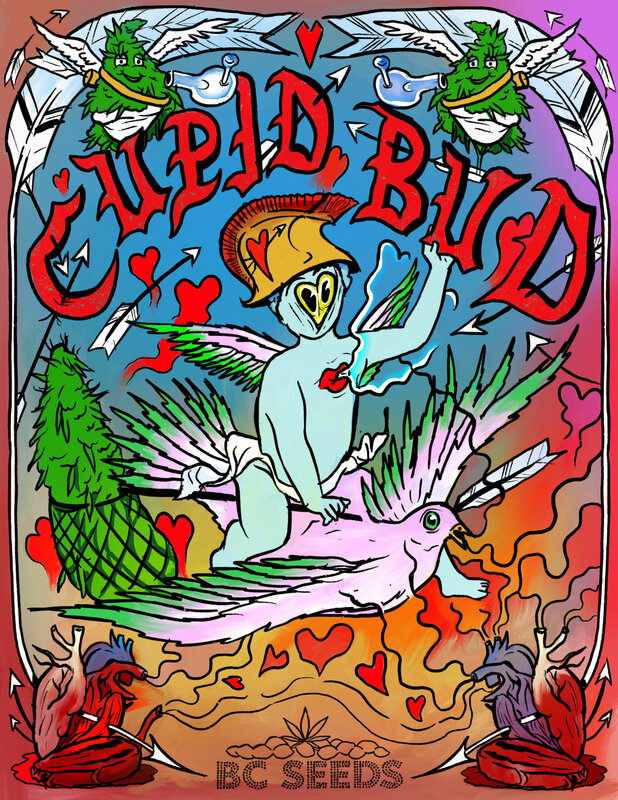 Tags: Cupid Bud, love potion weed. 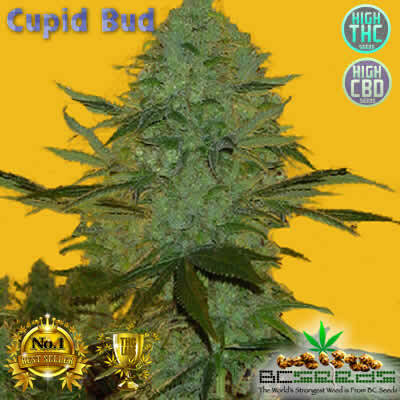 Cupid Bud can most certainly help you look more attractive than your competition. Get the girl or guy you want with a little help from Cupid Bud. 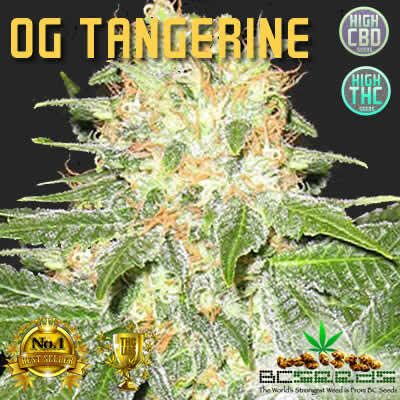 You’ll make a huge impression by mixing half Love Buzz Bud and Half Cupid Bud rolled in the same joint. 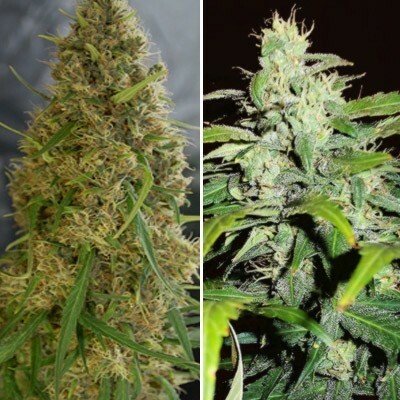 We tried to breed a cross between Love Buzz and Cupid Bud, to try to get the effects of both, but it just isn’t possible. 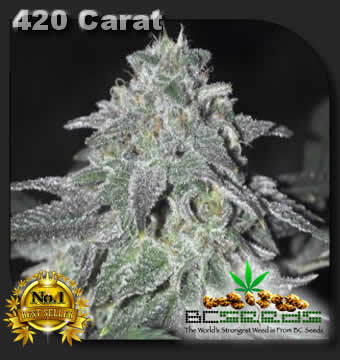 Our customer’s say that if you making a first impression, roll 75% Cupid and 25% Love Bud for best result in attracting the person you want and increasing your chances for some action that night. If your more concerned with just attracting and not getting any, then just roll 100% Cupid Bud, and adjust you roll depending on your desires on your next date. By the 4th date you should be using 25% Cupid Bud and 75% Love Buzz Bud. I’ve been courting this chick for two years and she always ignored me until we shared this. I brought this to a wedding, and shares with a couple of the brides maids and the best man. we all ending up you know, hitched for the night, every single person who smoked it.